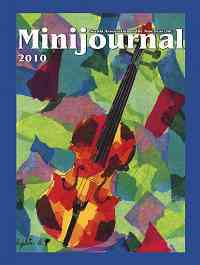 The 2010 Conference Student DVD is now available online. 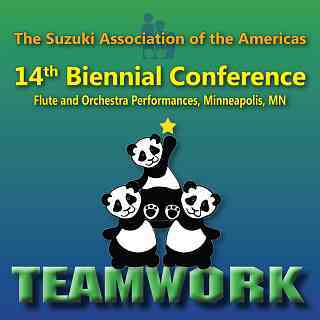 It includes the SYOA 1 & 2, Flute Performing Ensemble, and Piano Concerto performances. If you pre-ordered a DVD at the conference, it should be on the way to you. 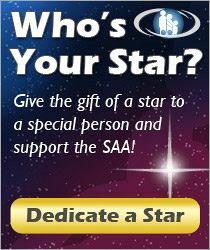 If you didn’t pre-order, order your copy online! 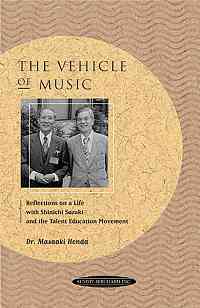 We also have a new book by Dr. Masaaki Honda, The Vehicle of Music, which relates how he and Dr. Suzuki met and some of the struggles they overcame to introduce the method to the rest of the world.